This July we are celebrating a specal event of Sirius Rising in a "TRUE PHASE". 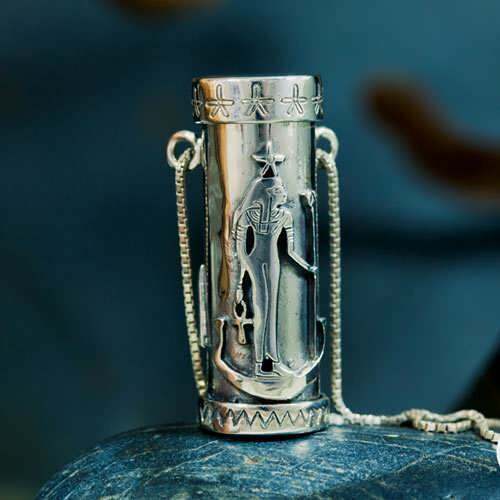 Also, to welcome the Yearly vacation period we offer a set of Freedom Jewelry from several caltures and traditions. Limited Edition! Assembled on July 6th 2015 12:30-12:58+3GMT. In the ancient tradition, probably originating in egypt, but also practiced and elaborated in the hellenistic period, there was an intricate doctrine which defined and explained the phases of the fixed stars and constellations in relation to the Sun, their heliacal rising and setting, and their co- rising or rising parallel to when the Sun rises or culminates in the diurnal cycle. So what is that a Phase and how come this is a True phase!? well the answer is that it is because a star generally makes a phase or an appearance in the external world which is visible to the eye (which also consider very powerful), but when it is “In” the Sun, so to speak, It is visible to the Mind’s eye (the Sun was considered the eye of the cosmic Mind) and therefore shows its True form (In the greek sense of the word which is essence). This kind of Sun conjunction to a fixed star is very powerful, as is proven by experience, it gives a higher insight and access to the powerful virtues of the star. It is in correlation with the Term Cazimi (in the heart of Sun) which is when a Planet is exactly conjunct the Sun. 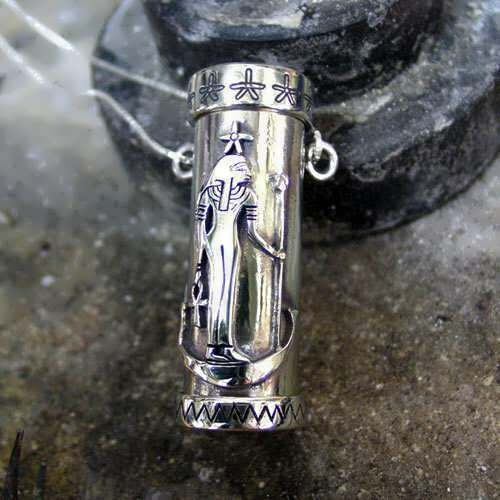 As Sirius is considered by some to be the central Sun of our Sun, this alignment is very potent and powerful as it revives and replenishes the solar fires of life and give power, success, Brilliance and magnanimity to the wearer. SIRIUS is a star of success and power, excellence, wealth, ardor, faithfulness, devotion and passion for achieving one's goals. It marks immense creative talents in any field, and makes the native Brilliant and inspired. 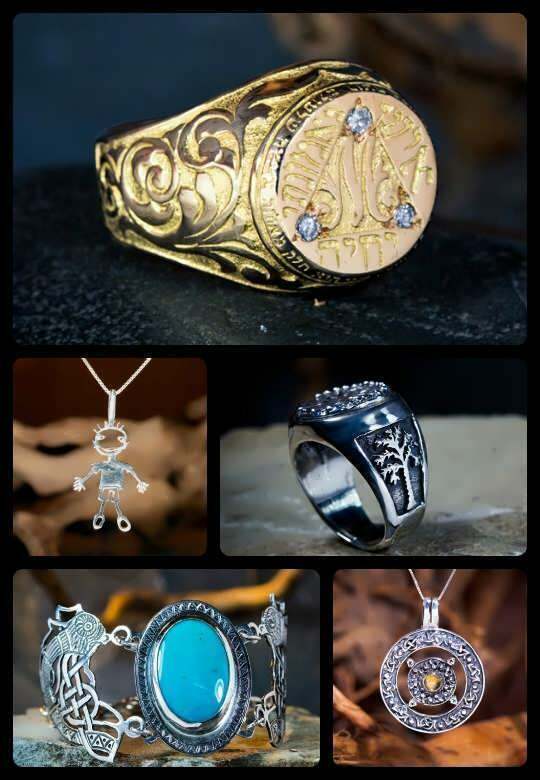 A set of Jewelry with Freedom symbols from different cultures from around the world like the Vikings Amulets, The Rebel's Ring and pendant, Bulgakov's book "Master and Margarita" and more.